Our Outfitters team represent a cross-section of some of the world’s most sought after guides. With extensive experience in hunting, fishing, mountain biking and more, there’s nothing these men and women can’t do, and they’re eager to share their expertise with you. So, whether you’re a beginner looking to learn the basics or an expert seeking new adventures, let them help you make the most of your time in the great outdoors. Our skilled and patient Outfitters are here to make sure you get the equipment and information you need to enjoy an array of outdoor activities at Victory Ranch. 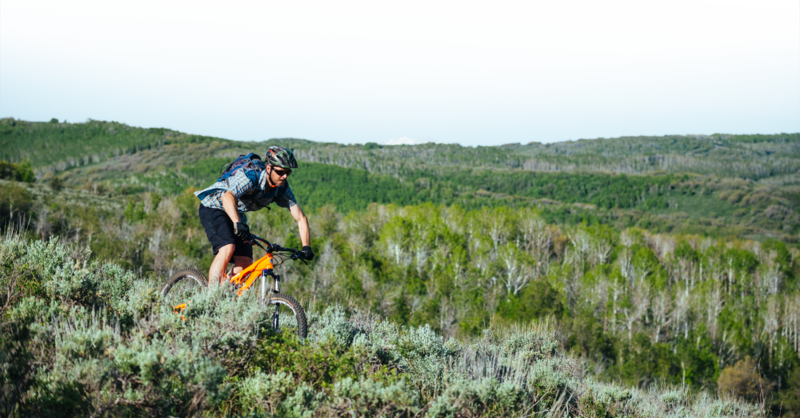 They’ll not only equip you with the mountain bike you’ve decided to christen with your first ride, but also the helmet you’re going to need, along with tips on proper riding technique. Consider them your personal outdoor gurus with complimentary gear to boot.